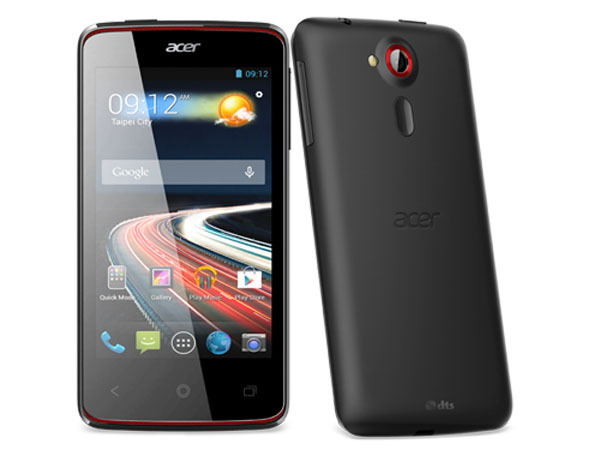 Acer has announced two more new Liquid smartphones Liquid E3 and Liquid Z4, to be released in UK. Both will be available from April and the prices will be €200 and €100 for E3 and Z4 respectively. This is a 4.7" HD display smartphone that runs on Android 4.2.2 Jellybean with a promised update Android Kitkat 4.4, Boasts a 13MP rear camera and a 2.0 MP front camera powered by a 1.7 GHz Quad Core. It would have 1GB of RAM (a little smaller sized), and 4GB of internal memory and Liquid E3 is 8.9mm thinner. The Liquid Z4 is a 4inch display smartphone that runs on Android 4.2.2 but doesn't have a promise of Update to Android 4.4 kitkat. Powered by a 1.3GHz Dualcore processor, 512MB RAM and 4GB Internal memory it would have a 5MP rear camera with LED flash and no front camera. 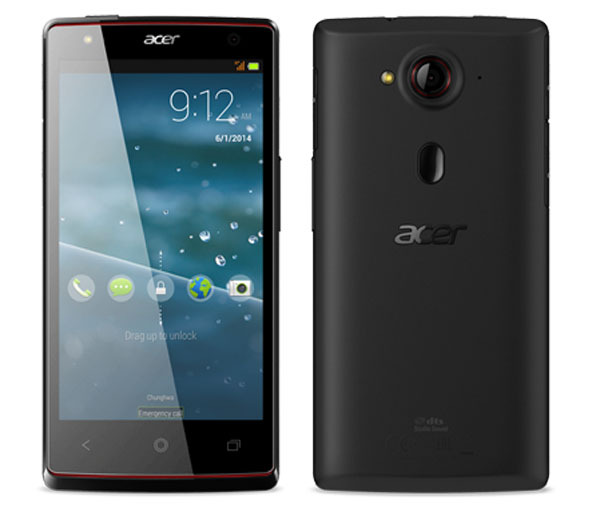 By bringing these two smartphones Acer would be looking to establish more foot steps in the mid-range smartphone sector.